Question from our Students : What books do I need to read in order to stay updated with the current digital marketing trends ? Ask Gary Vee Audio Book: http://bit.ly/askgaryaudio. 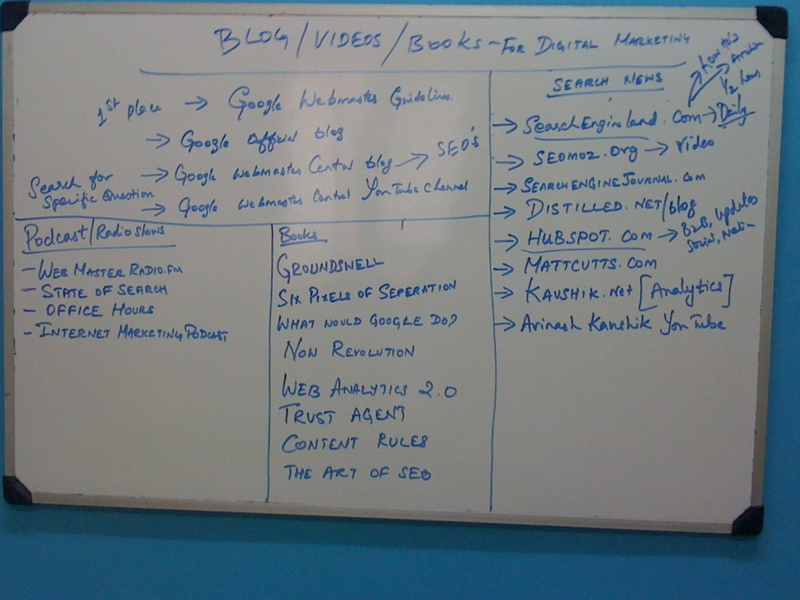 Which websites/blogs should I read to get information about Digital Marketing, SEO?